International Life Science engages in drug discovery and research to develop new plant / phytochemical based drugs that cure diseases fast and cause no side-effects. Combining the healing power of Ayurveda and the premises of modern scientific research, International Life Science Inc research and develop drugs that are soft on human systems and powerful against diseases. International Life Science operates from the USA and from India. International Life Science research wing has developed state of the art facilities to identify new formulae and drug development. At International Life Science, drug discovery is supported by a team of motivated researchers, world class research facilities and backing of Ayurveda knowledge. World class drug research and manufacturing facilities in the USA and India utilizes state of the art communication technologies to compare and study extensive findings. International Life Science Inc utilizes its prowess in target discovery, compound libraries and predictive drug discovery, all based on lead formula from Ayurvedic formulations. 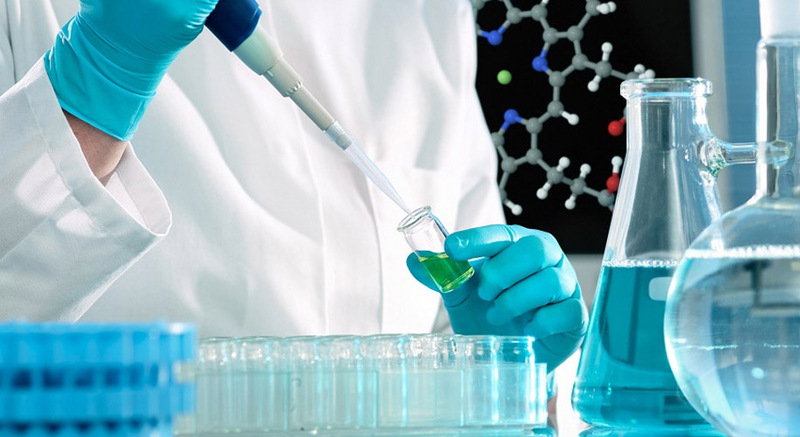 Drug discovery is brought in with assay development and medicinal computational chemistry. With use of advanced research facilities and collaboration between the team of researchers, International Life Science minimizes the time lag between target identification and product delivery. Life Science Inc manufactures drugs for mid size to large size pharmaceutical companies. Contract manufacturing allows pharmaceutical companies achieve cost efficiencies, faster turnarounds and access to critical expertise. Pharmaceutical companies cut costs of research, drug discovery and process handling. They can also channel their resources to build distribution channels in under-represented areas and to gain competitive advantage in the marketplace. International Life Science extends support in cGMP manufacturing, stability testing, technology transfer, and FDA approved clinical supplies. Standardization across production batches is important in Herbs food supplements standardization requires herbal food supplements manufacturers to ascertain consistency of active ingredients in the preparations. International Life Science has put in place an efficient method for standardization of herbal extracts and ascertaining the efficiency of herbal food supplements. At International Life Science, the efficient processes take into account detailed documentation of traditional use of herbal preparations and scientific research processes to ascertain safety and efficacy of herbal food supplements. International Life Science is the drugs research, manufacturing and standardization division of Rich International. Rich International has the advantage of communication technology and the support of researchers with PhD and experience in collaborating drug research, discovery and manufacturing processes. Drug manufacturers and marketers benefit from advanced research technologies and the combined strength of seamless collaboration of research processes conducted at different locations.